My name is Denzel Mabry and I am a Senior at Castlemont High School in Oakland, CA. I have been wrestling for 8 years and it has been an amazing journey. I started in 5th grade with Coach Dominic Leon and Freddie Lee Hurt with the Wan Tu Wazuri Wrestling club. In my first year of wrestling, I placed first in my first ever tournament and was a wrestler in the Fresno State Tournament and took home 6th place. The following year I returned to Fresno State and took home 5th place. My first year in high school I won my section and attended Bakersfield State, but did not place. However, I qualified for Nationals in Fargo, ND, but I was unable to attend. In my Sophmore year, I won my section and attended Bakersfield State again. I won my first match there to the #12 wrestler in CA in 24 seconds. I attended Nationals for the first time with the team representing the State of California, my record that year was 0-2 Freestyle and 1-2 Greco. So far in my senior year of high school, I have attended Mike Tamana Invitational and placed second. Looking forward to attending The Western Regionals to qualify for The Nationals in Fargo, ND. In addition, I am looking forward to wrestling at The Doc B Wrestling Tournament and Mid-Cal Classic. In addition, I have verbally committed to San Francisco State to attend in Fall 2019 with a wrestling scholarship. I will be majoring in Business and Management. Below are my budget items and how I plan to use the money raised here. 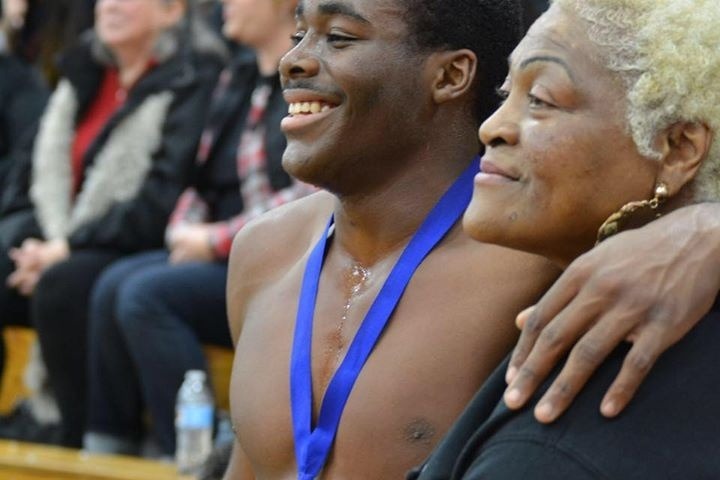 I am asking for your support in helping me finish my Senior wrestling year strong to financially afford to attend both the Junior Nationals in Tulsa, Oklahoma and Fargo Nationals in Fargo, ND.